Proudly Serving our Los Angeles community for ten years! 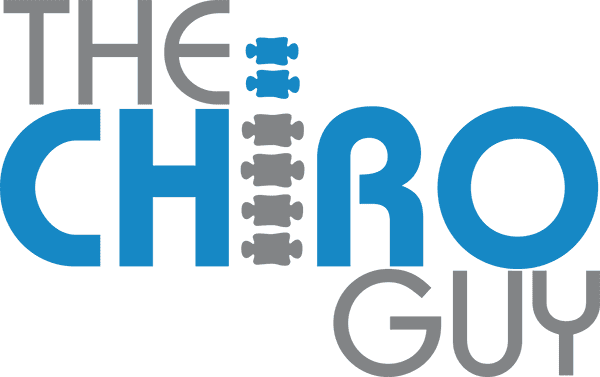 Dr. Ash Khodabakhsh, DC — also known as “The Chiro Guy” — is an experienced, dedicated chiropractor at The Chiro Guy’s Pilates and Wellness Center in Los Angeles. A graduate of Cleveland Chiropractic College and he has years of experience treating athletes on the court and field. Dr. Ash specializes in a wide range of traditional and state-of-the-art holistic treatments at his Pilates and wellness center — including chiropractic care, therapeutic massage, pilates, acupuncture, cryotherapy, cold laser therapy, and assisted stretching. Because everyone’s body is unique, Dr. Ash and his team develop customized treatment plans for each patient. He strives to find the cause of injury and pain, which often originates from the spine. Realignment of the spine reduces inflammation, relieves pain and aids in a quicker recovery. His education and more than 10 years of pain management experience make Dr. Ash an expert in treating knee pain, back pain, herniated disks, TMJ, migraines, arthritis, and other conditions causing chronic pain. His holistic approaches addresses not only the patients immediate pain and discomfort but offers tools to help prevent pain from returning. Dr. Ash’s goal is to help patients feel better than they ever have and on a path to the pain-free life they deserve. His success at achieving this goal is why The Chiro Guy has ranked as the #1 chiropractic office in Los Angeles for the last five years! "After my first visit with The Chiro Guys office , I knew my situation would improve." "I can honestly say Dr. Ash and his team are hands down the best chiropractic office." 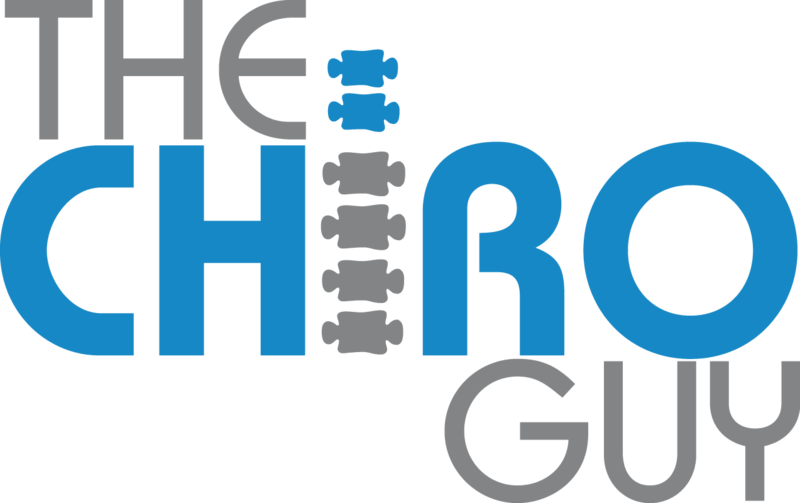 "Best decision ever made was deciding to seek out chiropractic work at ChiroGuy's Office." "He really is the best out there. Thank you so much Dr. Ash." "This place is great! I would highly recommend to anyone having back issues." "He asks a lot of great probing questions and really makes you feel taken care of." "All in all, my experience with The Chiro Guy's office was genuinely perfect." " Dr. Ash and his team are the best!" "Dr. Ash is very attentive, kind and caring and also highly skilled." "Dr. Ash is the greatest chiropractor I've ever seen." "Dr. Ash is very reasonably priced, knows what he's doing, and I will recommend him to all of my friends and family." "Whether you suffer from an injury or have a chronic condition I highly recommend Dr. Ash." "The best chiropractor I know. He is extremely knowledgeable about his profession. Always a pleasure coming here." "No weird chiropractic mumbo jumbo. Dr. Ash is just all about practical ways to keep a healthy back and spine." 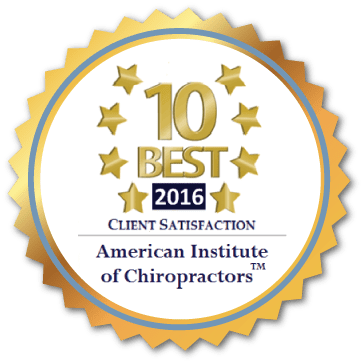 "You're only as good as the product that you put out, and Dr. Ash is putting out some great healthcare and chiropractic practices." "If you're looking for not just a chiropractor but a wellness center The Chiro Guy is the way to go." "Ash is exactly the kind of doctor you hope to find: knowledgeable, a patient listener, down to earth, and encouraging." "I don't think I'll find a Chiropractor as personable and caring as Dr. Ash. My back sincerely thanks you!" "I've been coming to Dr Ash for several years now and could not be more happy, thankful and PAIN FREE! Thank you Dr Ash and the staff!" " I really enjoyed my care with this office and highly recommend you come here not only for car accidents but any kind of issue you might have."